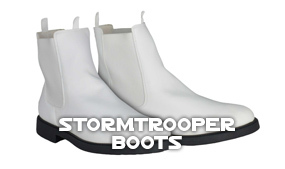 Stormtrooper-Costumes.com and its website are not affiliated with Lucasfilm Ltd.
Star Wars, the Star Wars logo, all characters, names and featured images of Star Wars action figures, vehicles, play sets, costumes, accessories or any other Star Wars related items are registered Trademarks or Copyrights of Lucasfilm Ltd.
All Star Wars related movies; A New Hope, The Empire Strikes Back, Return of the Jedi, The Phantom Menace, Attack of the Clones, Revenge of the Sith, The Force Awakens, Rogue One: A Star Wars Story, The Last Jedi, Star Wars Rebels, Clone Wars; images, likenesses, characters or names are the property of Lucasfilm Ltd. All rights reserved. 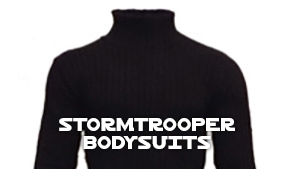 Other licenses are held by their respective owners. 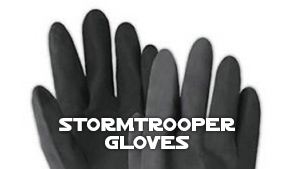 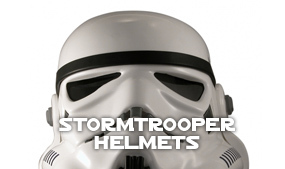 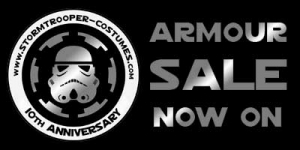 All pictures used have been scanned and digitally re-mastered by Stormtrooper-Costumes.com from products available on this website. 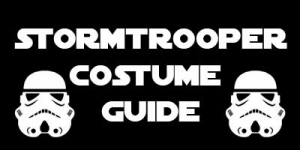 Stormtrooper-Costumes.com is for those fans who admire and respect Star Wars culture and is purely for entertainment purposes only.